You’ve probably seen or at least heard of those abbreviates messages that get sent as chat in either the internet chat rooms or on mobile phone text messaging. Ever wondered what all those letters stood for? 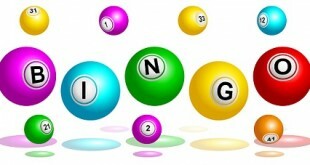 Has it put you off joining in a chat room conversation in an online bingo hall? 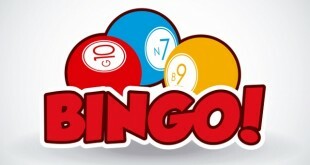 Worry no more, our quick reference guide to bingo chat room abbreviations will explain the most common abbreviated words you’re likely to find.